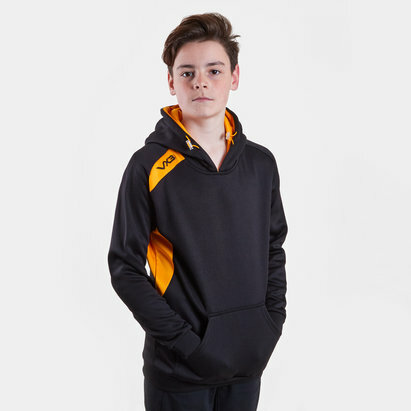 Made by VX-3 from polyester, a soft fleece lining extends through the body and arms so there's plenty of warmth generated on those chilly days and nights. 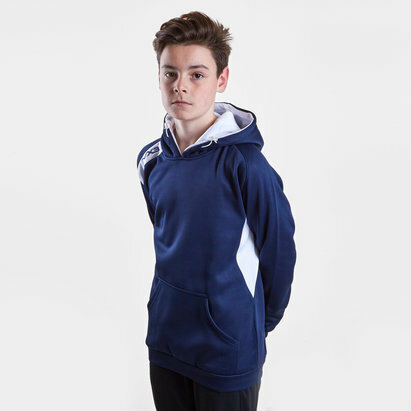 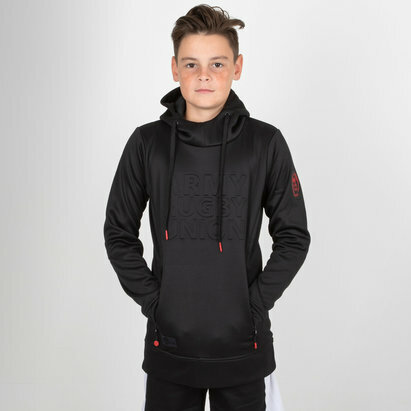 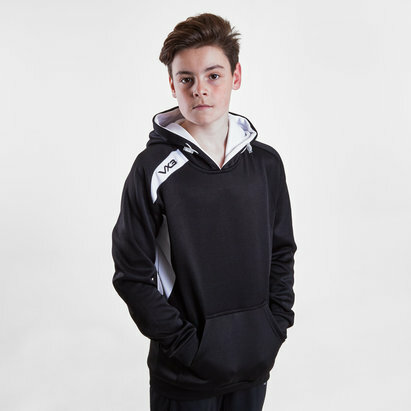 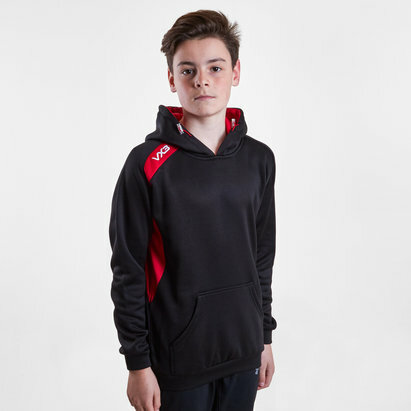 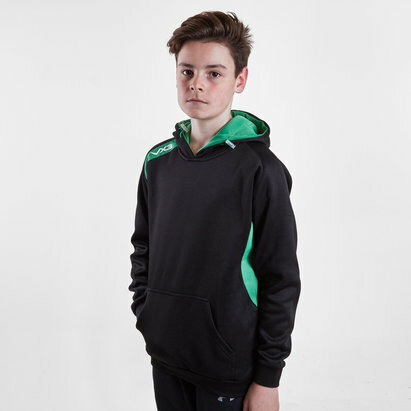 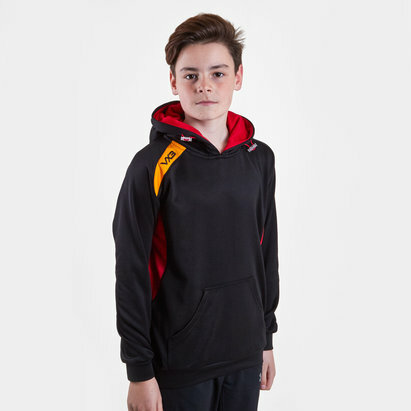 Featuring an elasticated waist and cuffs, hood and pouch, you're well looked after whether taking on an active role or simply sporting this hooded top as casual wear. 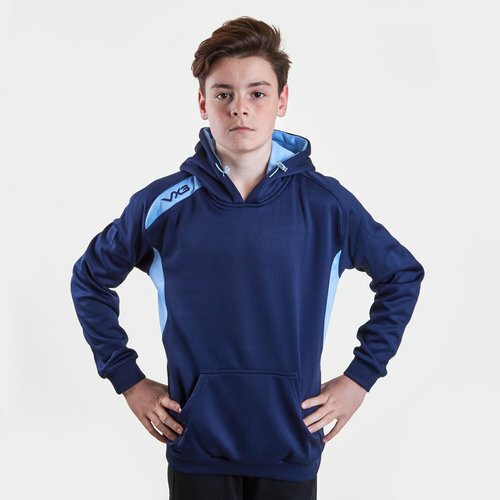 Presented with a navy look that's joined by sky blue panels and lining to the hood, the VX-3 logo is stitched off the right shoulder and on the back.